Form this book, I know that you decided to the island of Saint Lawrence island in Alaska because of the freedom, and together with your family. 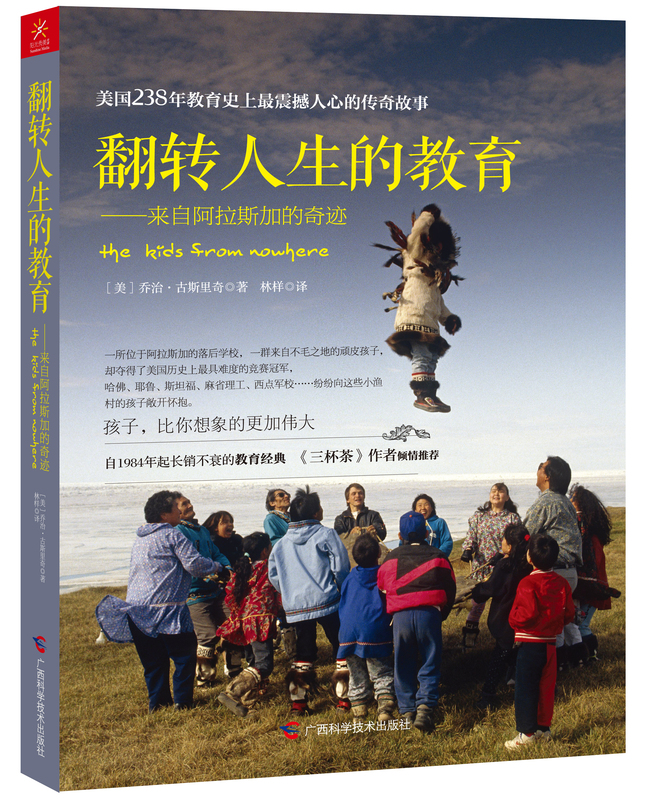 Before you went to there, have you ever known the native Eskimo culture and children's education in the local situation? And how much do you know? Would you please tell me anything about it? After arrival, in the face of poor living environment, what is the motivate that make you, your wife and children insisted on staying there? When you teach children in class, and see them all kinds of behaviors in the classroom, such as disregard the classroom discipline, lack of respect for teachers, and so on. What do you think? And do you have any good strategies to deal with them? When you come into contact with the project named "future problem solving" , you learn the most basic rules and the problem solving process first, so, what is your understand about this project and how can you make the project easy to teach children? In this book, you found "what is why" problem solving method for the project of future problem solving and opened the imagination of children. So the children changed the relations with you. Do you think it is in this time that they began to trust you, and respect you, or in the other time that they regard you as their real teacher? In the letter from The Future Problem Solving Project Office in Alaska said that:"You not only taught the Eskimo students how to win the game but also taught them how to win in life. "These students that you ever taught, now own what kind of life?